A local, non-profit volunteer group facilitating independent living for seniors. Your Donation Makes It Possible! Thank You! 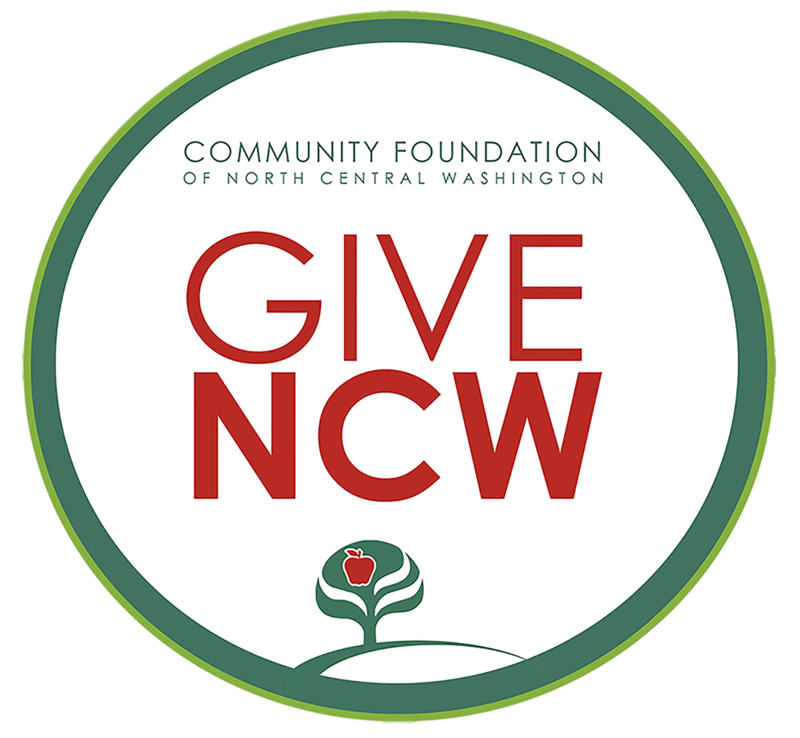 Give back to the place you love… the Chelan Valley! We offer volunteer visits, at no fee, to assist seniors to live comfortably in their own home. 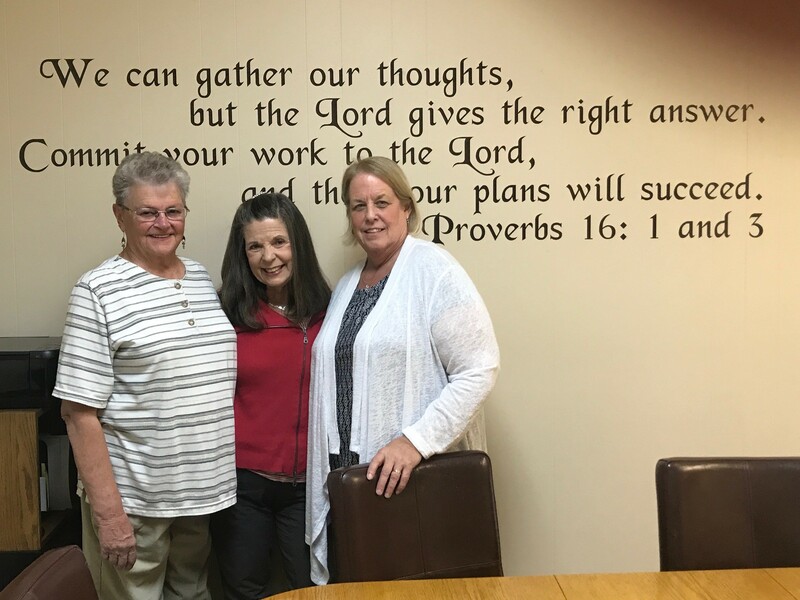 TLC for Seniors began September 2018 as an affiliate of Chelan Valley Hope: Kathy Miller, Manager; Claudia Swenson, Coordinator and Sharon Lukacs, Executive Director, CVH. The mission of the TLC for Seniors Program is to improve the care and support of vulnerable seniors (age 60+) in Chelan Valley through personal contact by a trained volunteer friend. The goal is to help meet the needs of seniors who wish to have an excellent quality of life in their own home by providing assistance with activities and to access services when needed. Trained volunteers (must have background check, confidentiality statement, and specific policies) will be paired with a senior after an initial in-home assessment. The timing of volunteer visits and tasks are mutually agreed upon. Activities may include just visiting, playing cards, doing puzzles, or helping with a home task and making appointments for health care. Also can assist with connecting seniors to other services such as home health, home repair and transportation. 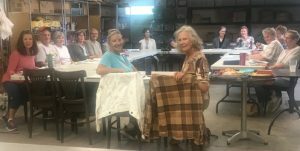 TLC for Seniors volunteers gather June 2018 for training on caring for clients with dementia with Sheila Brandenburg, RN. Referrals: The TLC Coordinator will need the senior’s permission to be contacted and their name, address, phone number, birth date and possible services needed. The Coordinator will update caregivers and providers on any pertinent issues noted by the volunteer.